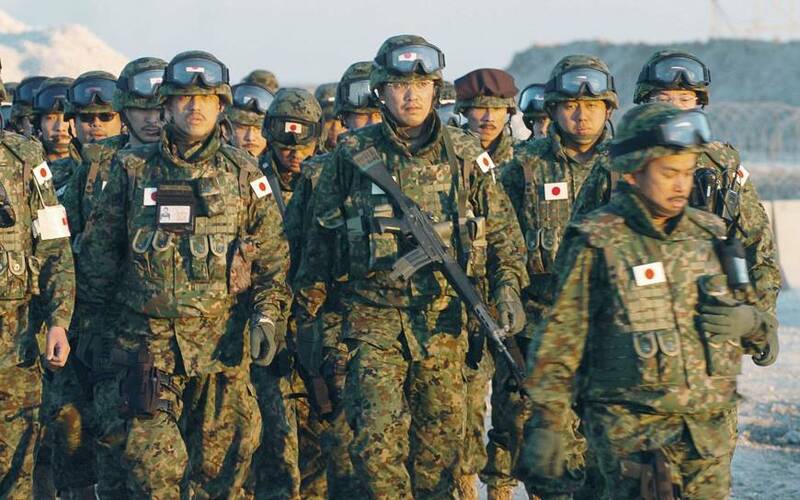 In January 9, 2007, JSDF activities abroad was revised from “miscellaneous regulations” to “basic duties” fundamentally changing the nature of the JSDF because its activities are no longer solely defensive. JMSDF ships can be dispatched worldwide such as in activities against pirates. The JSDF’s first postwar overseas base was established in Djibouti, Somalia in 2010. 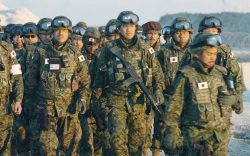 Japan and the United States conducted their biggest military exercise in the biennial Keen Sword from 29 October to 2 November 2018 including a total of 57,000 sailors, marines and airmen. Some 47,000 service members were from the JSDF and 10,000 from the U.S. Armed Forces. A naval supply ship and frigate of the Royal Canadian Navy also participated in simulations of air combat, ballistic missile defense and amphibious landings. In December 2018, the Japanese government approved an initial budget plan for fiscal 2019 that includes a general account exceeding 100 trillion yen ($900 billion) and spending on tax-hike preparations. There is no secret about what motivates Japanese policy to turn its back on the postwar professions of neutrality and rejection of any military establishment. 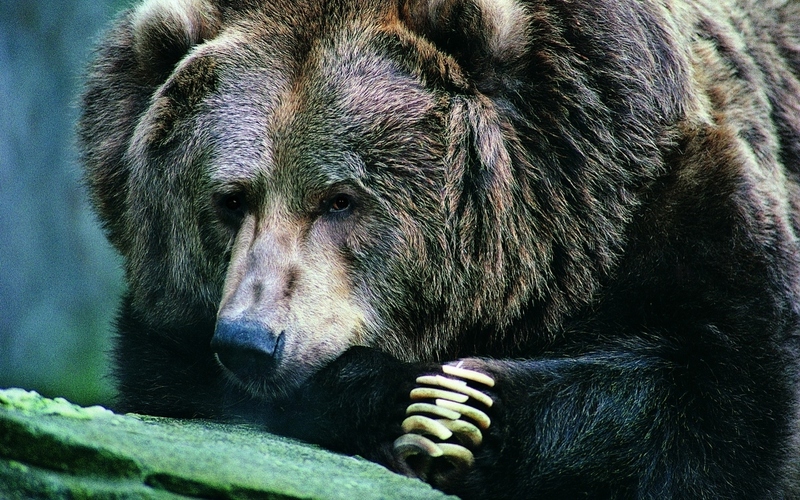 It is the growing perceived threat from Communist China. Nations do not have permanent friends, only permanent interests; it’s important to note that nations also do not have permanent enemies. From 1941 to 1945 Japan was clearly and unambiguously an enemy of the United States, but now they are our best and most reliable ally in the Pacific, save perhaps Australia; and there is still a fair amount of bad blood between Japan and revanchist China. It’s interesting to see this happening. Post-WW2 Japan, like post-WW2 Germany, is a largely pacifist nation. But in the case of Japan, certain elements (including PM Abe) are remembering that Japan once had a proud martial tradition which predates the Second World War by quite a ways (just ask Russian Admiral Zinovy Rozhestvensky.) And when it comes to developing high-tech weapons for an advanced, 21st-century military that will be more rapier than club – well, I suspect that Japan may well show the U.S. a thing or two. Mrs. A and I have traveled in Japan quite a bit, for business and pleasure. We love the Land of the Rising Sun, and would like to see them developing the means to protect their way of life, as is the right of any sovereign nation. The next decade or so could see the western Pacific becoming a very interesting place.